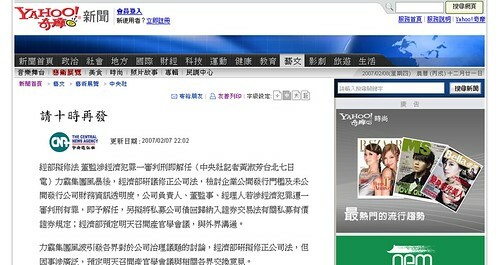 This entry was posted in Uncategorized and tagged Etiquette, Rotary, tuxedo, 禮服, 西裝 on 2007/02/11 by Richy. 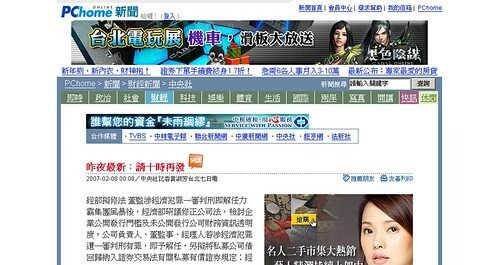 This entry was posted in journalism, yahoo, 中央社, 新聞, 網路新聞學 on 2007/02/08 by Richy. This entry was posted in Uncategorized on 2007/02/02 by Richy.